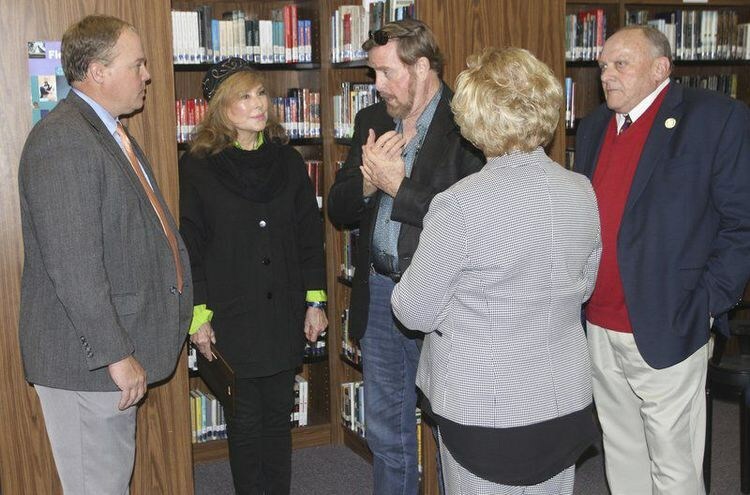 Newton County School District received the largest donation in the history of the school district. 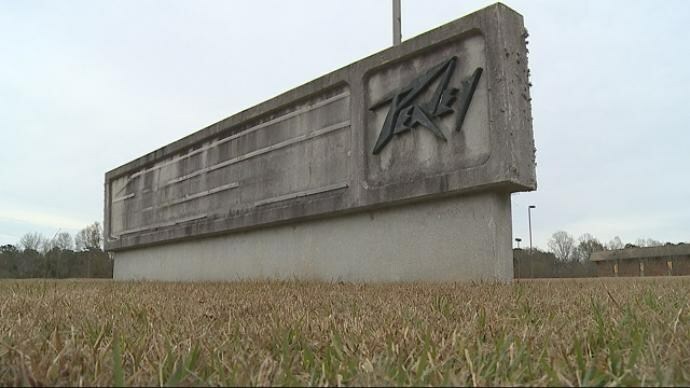 On December 15, 2017, Hartley Peavey, Peavey Electronics founder and CEO, donated the vacated Peavey Electronics plant to the district. The donation is valued at $3 million. The plant is located adjacent to the Newton County High School campus.